I’m really honoured to have collaborated with The Social Outfit for their new Spring/Summer collection. The Social Outfit are set up as a registered charity whose purpose is to employ and train people from refugee and new migrant communities. 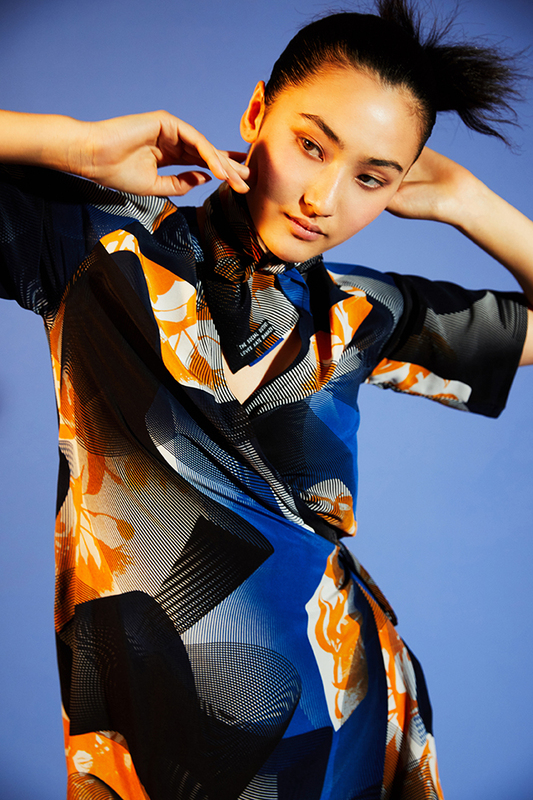 This season the print collaborations are with young women from the new migrant and refugee communities in Liverpool, in partnership with @westernsydneymrc @_studio_a_artist #AnnetteGalstaun and myself. They have just moved to beautiful new premises at 188 King Street, Newtown, Sydney. 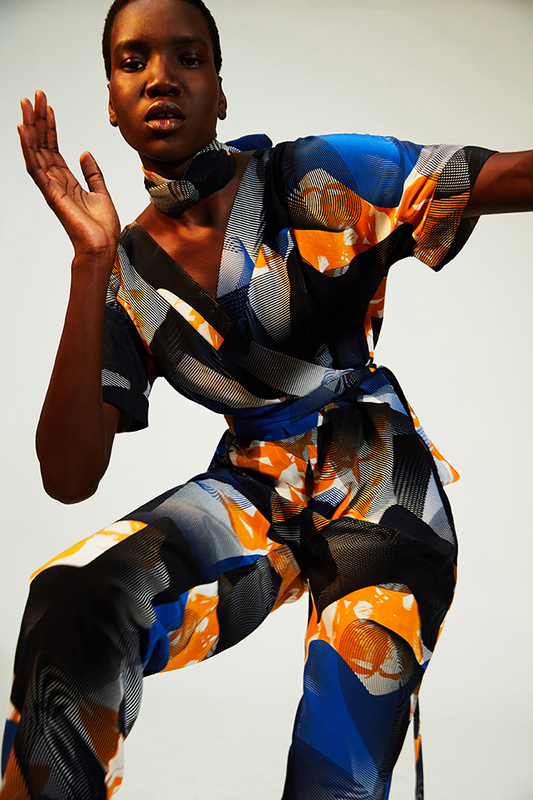 The Social Outfit is a fashion label with a difference, they provide employment and training opportunities in the fashion industry to people from refugee and new migrant communities in clothing production, retail, and design. They have created a social business model where people build skills in a supportive environment, whilst interacting with broader Sydney communities. 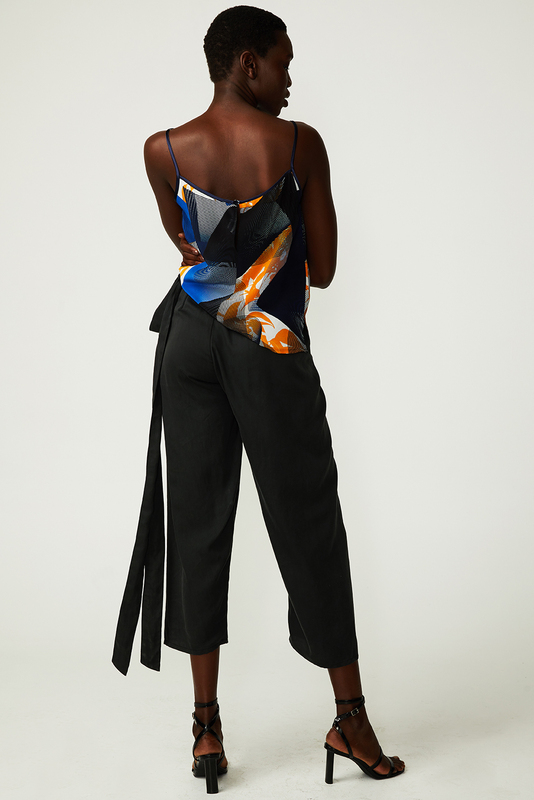 Celebratory in design, they work together with industry and community collaborators, to produce ethical fashion products that reflect a hopeful Australian spirit. Their work is accredited by Ethical Clothing Australia.